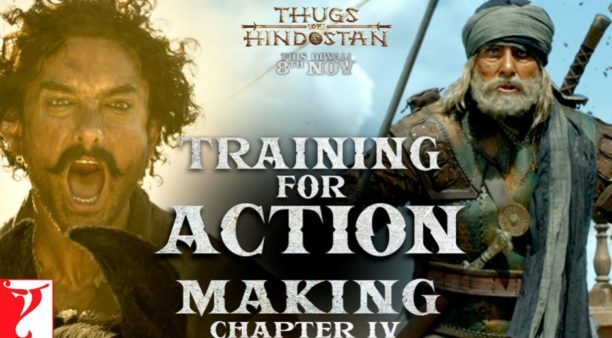 Thugs of Hindostan, starring two of the biggest legends of Indian cinema – Amitabh Bachchan (who plays the role of the fierce warrior Khudabaksh) and Aamir Khan (the wily and not to be trusted Firangi) promises to be a larger than life epic action packed tale. 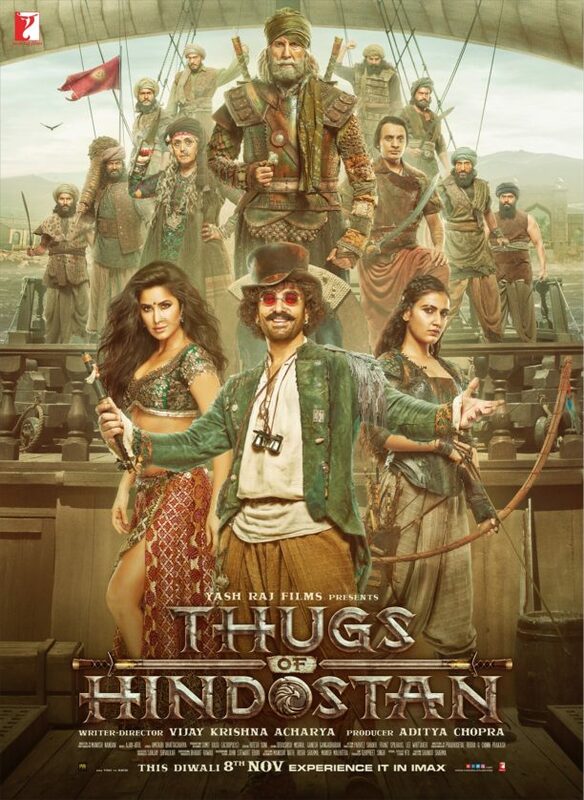 This highly, did we say highly, highly anticipated film, boasts of jaw-dropping action sequences that have been pulled off by both Amitabh Bachchan and Aamir Khan. They had to go through rigorous action training before they shot the intricate and exhaustive action sequences. In fact, both legends learnt sword fighting for the film’s extravagant action sequences as well boxing and even climbing, diving, rolling to evade and more. Also as a treat check out the new poster!